VANCOUVER, BC / ACCESSWIRE / August 8, 2018 / MGX Minerals Inc. ("MGX" or the "Company") (CSE: XMG / FKT: 1MG / OTCQB: MGXMF) is pleased to announce it has entered into an Memorandum of Understanding (the "MOU") to acquire 50% of the issued shares of Chilean Lithium Salars SpA ("CLS"). 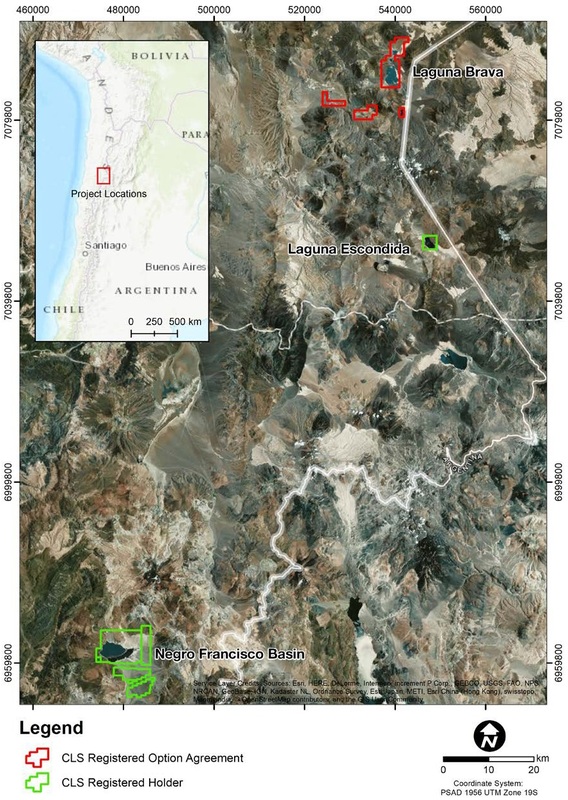 CLS is a wholly owned subsidiary of Chilean Lithium Salars Holdings Ltd. ("CLSH") and holds a 100% interest in three prospective lithium exploration Projects (the "Projects") located in Chile, including Francisco Basin, Laguna Brava and Laguna Escondida Lithium Projects. 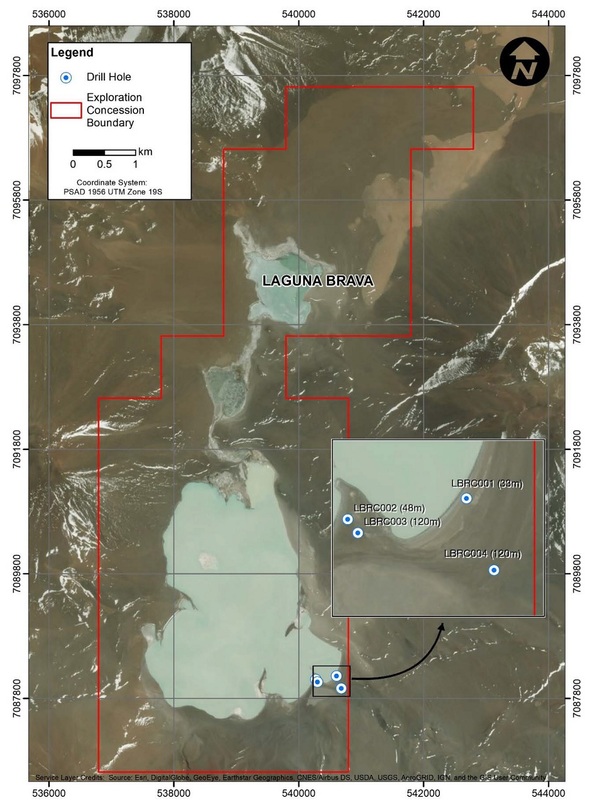 The Laguna Escondida project ("Laguna Escondida ") is located approximately 200 km east-northeast of the regional capital and is accessible via a provincial highway to within 10-15 km of the project.